Today I've received a new order from aliexpress.com. A board with four relays working on 3V3. 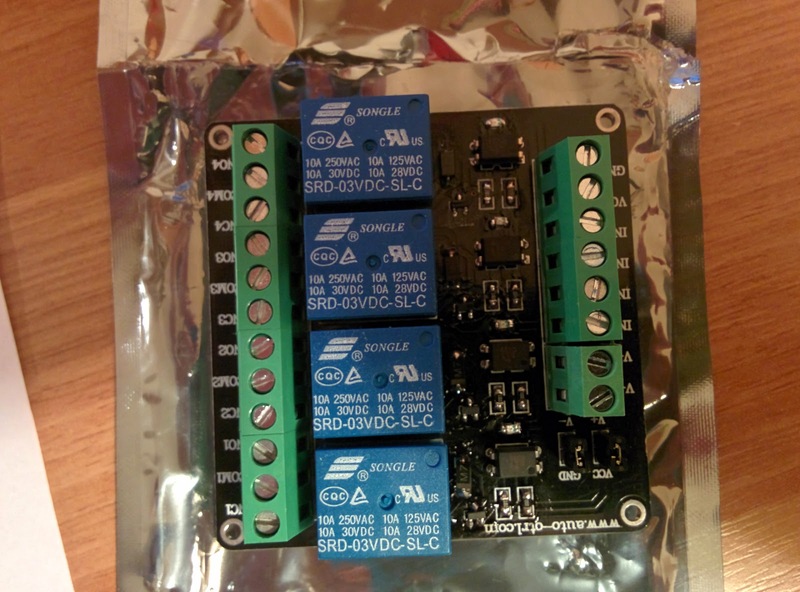 I will use the relays to control the irrigation system that is now driven by a Raspberry Pi. So, the ESP201 will replace the Raspberry Pi that did a very good job in the last three years. 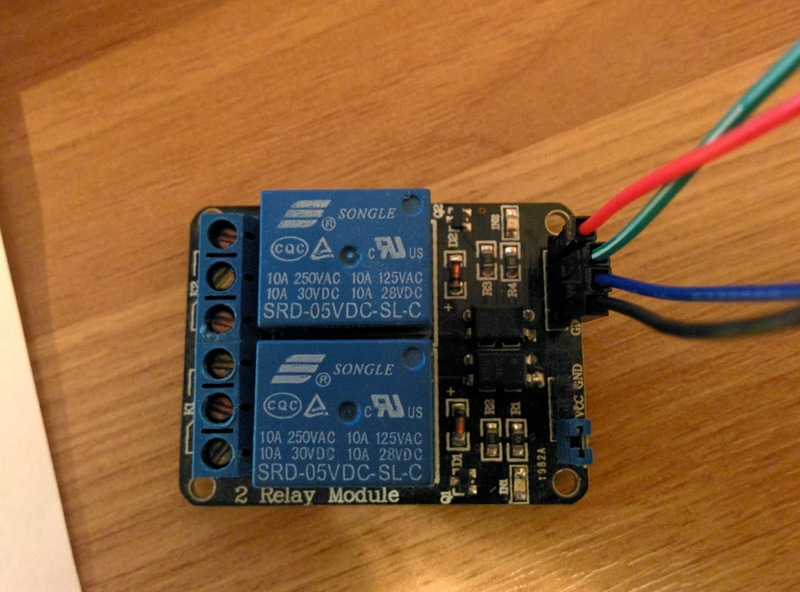 I am using the 3V3 relays just for fun, I've tested the ESP201 with 5V relays and are working normally from my point of view.